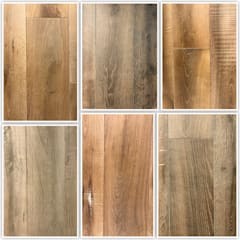 What are some of the different floor types? 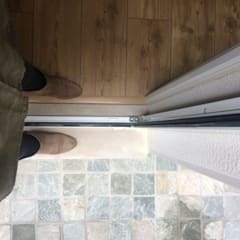 What are the pros and cons of these floor types? Stylish floor designs have always been a prime focus area for the architects of all ages. The ornate mosaic flooring of the erstwhile Byzantine and Roman villas proves how important it was for the beauty of the interiors. Elegant floor designs can instantly improve the aesthetic appeal of any home. Besides, they are important to maintain a clean looking and hygienic interior atmosphere. 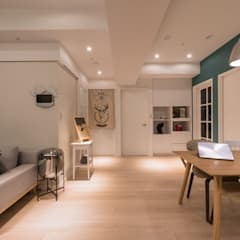 Right kind of flooring helps you to design a kid and age friendly home. Certain floor types also improve the acoustical quality of your residence. While choosing the right floor materials for your home, you are almost spoilt for choices. Let us explore some of the options here. Hardwood flooring – Hardwood is one of the most preferred flooring materials for the Canadian homes. 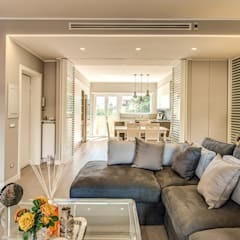 They are elegant, available in an extensive variety of colours and textures, great for maintaining the insulation qualities of the interiors and extremely durable. Hardwood also helps you design skid free flooring which is suitable for the kids as well as the aged members of the family. 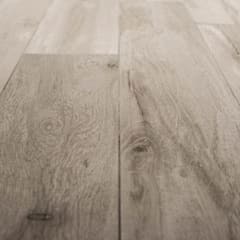 Maple, cedar, walnut, cherry, hickory and oak are some of the common hardwood types for flooring. Though technically not a hardwood, pine is also used for this purpose. For a classical or country style home, you may go for elaborate parquet flooring. It is designed using pieces of wood of various species and sizes. 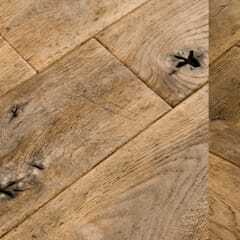 Simple flooring made of reclaimed boat or barn wood is another option available to you. Expect to pay at least $15 CAD per square foot for hardwood flooring in your home. 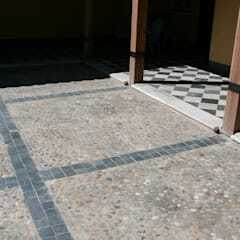 Stone flooring – In terms of beauty, stone comes very close to natural wood. It is easier to maintain and extremely sturdy. 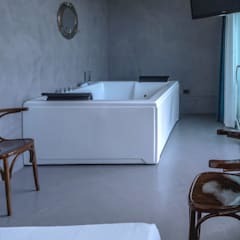 Being naturally repellent to water, you have the choice of installing stone flooring in the high moisture zones of your house like bathroom and kitchen. 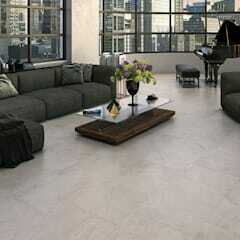 You may choose from marble, granite, travertine, sandstone and limestone flooring for your home. Travertine flooring is also suitable for the swimming pool deck and terraces as well. Stone flooring costs a minimum of $18 CAD per square foot. Luxury vinyl flooring – Luxury vinyl has become a preferred alternative to hardwood and stone. 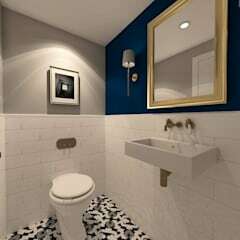 They can mimic the look of hardwood and natural stone. Vinyl is also a very durable option. Besides, it is extremely easy to maintain. You may opt for vinyl sheets or vinyl tiles for your home. Vinyl tiles are easier to install than the sheets. Vinyl costs about $6 CAD per square foot. Engineered wood and engineered stone – Both of these options are chosen for their affordability. They are easily available in the local markets. 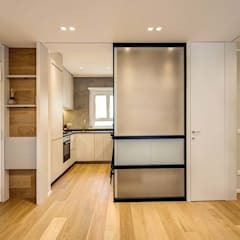 However, neither engineered wood nor engineered stone boasts of the durability and elegance of their natural counterparts. Engineered wood flooring costs less than $10 CAD per square foot. Engineered stone costs about $8 CAD per square foot. Laminate flooring – Laminate flooring resembles the appearance of wood, but it does not boast of its durability. Laminate flooring can easily get damaged by furniture with sharp edges and spikes. 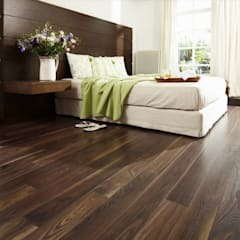 However, laminate is an affordable and easy to maintain flooring material. Laminate flooring costs between $4 CAD and $8 CAD per square foot. Cork – You may have noticed an increasing use of cork as a flooring material. 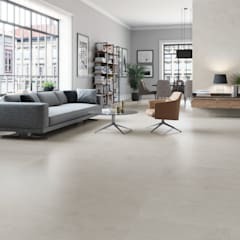 It is a stylish and affordable flooring option. Cork has a comfortable cushioning effect on the feet. It has great insulation qualities. Cork flooring also acts as an effective sound barrier and improves the acoustical qualities of a building. 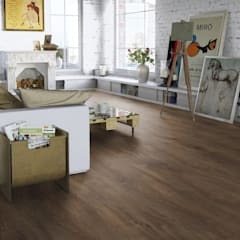 Cork flooring costs less than $6 CAD per square foot. Bamboo flooring – Bamboo is another new age flooring material which is growing in popularity. 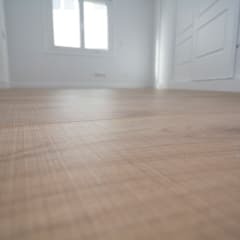 It is one of the cheapest flooring materials currently available in the market. 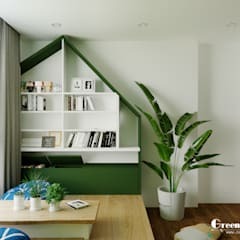 You will have to spend less than $4 CAD per square foot to install bamboo flooring in your home. Quality bamboo flooring is also considerably durable. However, unlike natural wood, bamboo is prone to scratches. In terms of colours and textures, bamboo does not offer too many options. 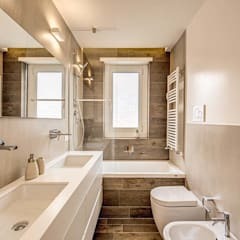 Porcelain and ceramic tiles – Porcelain and ceramic tiles are one of the most popular flooring materials in Canada. 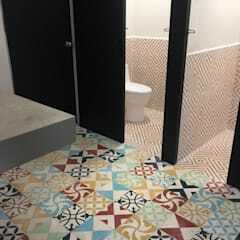 Both porcelain and ceramic tiles are also installed on the walls. Their water repellent nature makes them an ideal choice for kitchen and bathroom flooring. 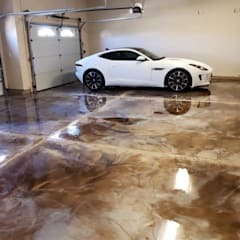 Porcelain tiles are more durable than ceramic tiles and can be installed in the garages as well. They are available in an extensive variety of colours and design. Installing porcelain or ceramic flooring costs a minimum of $8 CAD per square foot. 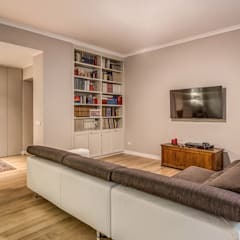 How to clean the flooring of my home? By following the right cleaning and maintenance method, you increase the health and durability of the flooring. To clean hardwood flooring, use a vacuum cleaner. You may remove the loose dirt using a dry mop. Use cleaning products specifically prepared for hardwood flooring. Periodically, go through the process of oiling and varnishing your natural wood floor. You may seek help from hardwood floor installers and maintenance experts for this task. Stone flooring can be cleaned with a damp mop. Vacuum clean the interiors to remove the loose dirt and maintain the hygiene of the interior environment. 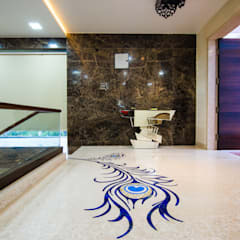 Don’t use strong acidic or alkaline solutions to clean marble flooring. They may damage the surface of the floor. Use cleaners especially prepared and sold for this purpose. 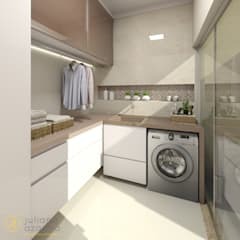 Mild household soap and dishwasher also do a good job of removing residual oil and grime. Don’t use any abrasive techniques to clean your vinyl or laminate flooring. It will leave ugly scratch marks of the surface. Use a soft cotton cloth soaked in lukewarm water to wipe the surface. Once again, use chemicals specially designed for this purpose or be content using mild soap and water. Cleaning cork flooring is not at all difficult. 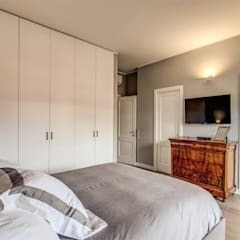 You may use vacuum cleaner and damp mopping technique to keep the surface clean. It takes time to completely dry up, but this should not be a source of any concern. 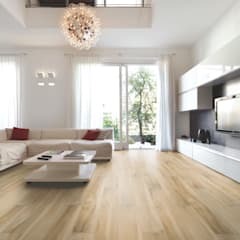 To clean bamboo flooring, follow the same technique as discussed for the vinyl and laminate floorings. 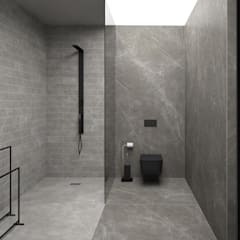 Porcelain and ceramic tiles can be cleaned with a wet mop. You may use common dishwasher to clean this type of flooring or buy chemicals meant for them. 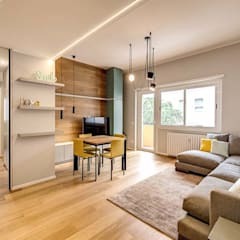 How to decorate the floor? To decorate the flooring and create a charming ambience, invest in quality area rugs. Choose rugs that are in tune with the overall décor. When in doubt seek opinion from an experienced interior stylist. Generally speaking, rugs with geometric motifs or monochromatic rugs look better in a contemporary setting. Use rugs with more elaborate or oriental designs in homes decorated in a classical style. 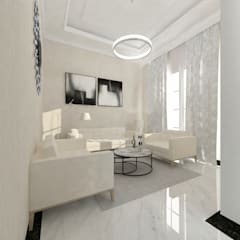 You may also install floor vases and floor lamps in the corner of a room or behind the sofas. Positioning them on either side of the tv cabinet is another option you may choose to explore. 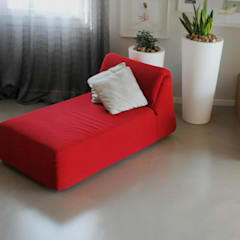 When using potted plants to decorate the room, use a stand or low bench to place the planters. Since plants need regular watering, this will prevent the formation of damp areas under the planters and damaging the floor.